I hope youre both having a great time in the Maldives. Thanks for the message the other day heres a few pics for you to keep you going! 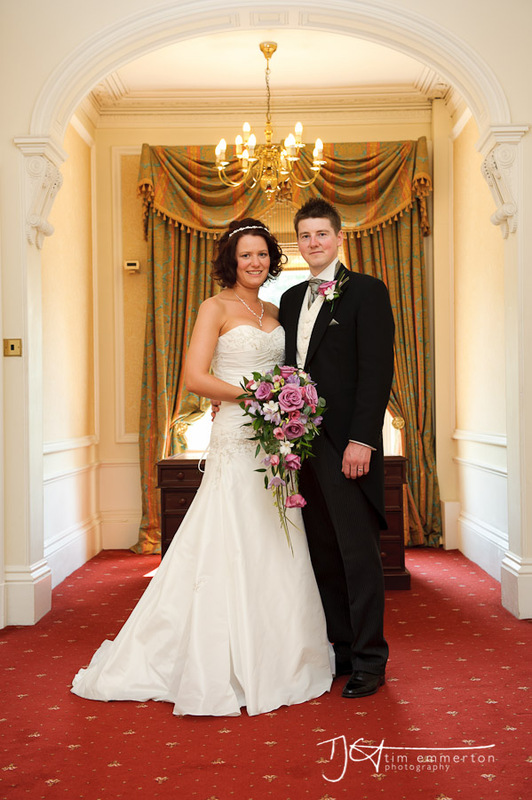 It was great to be the photographer at your wedding at Farington Lodge and I hope you love you pics! I am the worst blogger in the world!